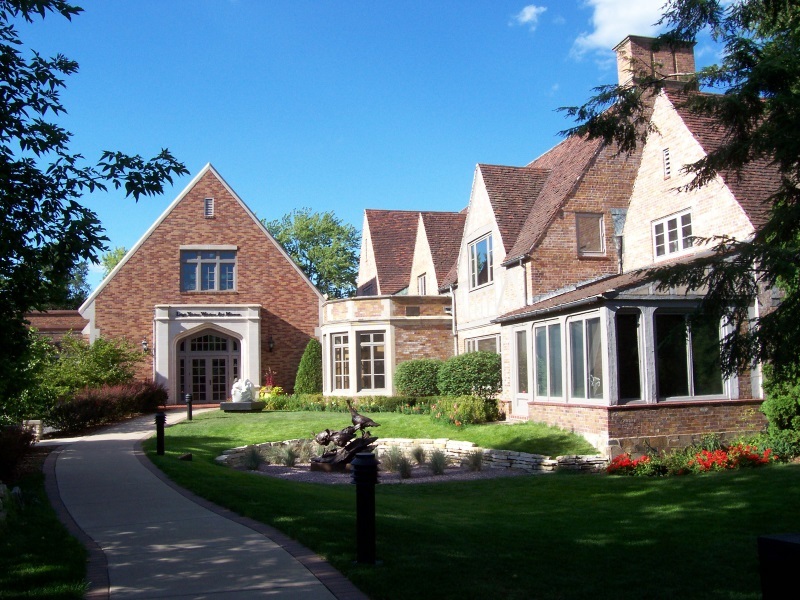 An impressive art museum in the heart of Wausau – which itself is in the heart of Wisconsin – the Leigh Yawkey Woodson Art Museum covers four acres and is housed in a beautiful 1931 Tudor mansion. Their “Birds In Art” exhibition is world-class, filled with contemporary artistic representations of all kinds of birds, from paintings to sculptures. It’s truly a prime destination for nature art lovers – and admission is free! The Museum also hosts a series of events from art exhibits to concerts and holiday celebrations. Check their website’s event calendar for updated schedules. You can get to the Leigh Yawkey Woodson Art Museum via Highway 52, with I-39, U.S. 51, and Highway 29 all close by!